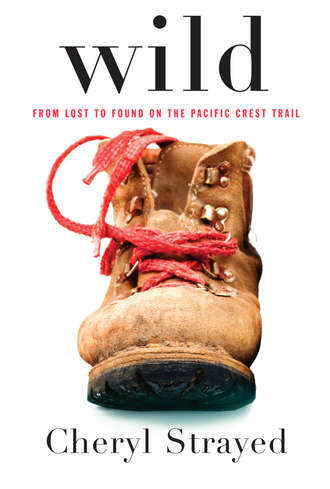 I finally finished Wild by Cheryl Strayed. I really enjoyed it. I felt like I was on the Pacific Crest Trail alongside Strayed. I could totally envision the memories she described while hiking. I liked it because it was real. She’s not a grandiose person/she is a grandiose person and exerts so much humility. She makes you realize anyone is capable of extraordinary things! It is a confirmation of identity found. This entry was posted in Uncategorized and tagged Popular reading, Reviews. Bookmark the permalink.